Looking for a great weekend getaway that’s not too far, yet has plenty to offer for all ages? Look no further than Mystic, Connecticut. From the Aquarium to the Seaport, beaches to cafes, Mystic is the perfect place to spend a weekend! 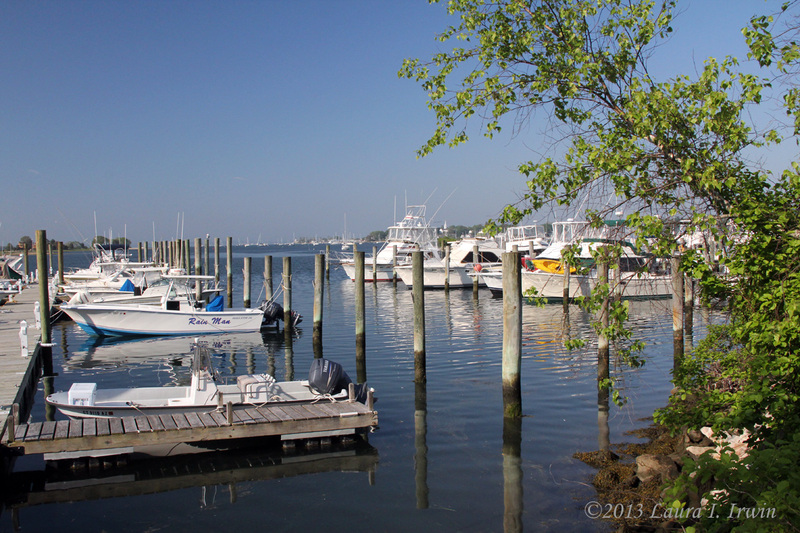 To start your perfect day in Mystic, take a drive out to the Mystic River Marina. Not only is this a great vantage point from which to admire the many yachts and boats in the harbor, it’s also home to the best breakfast place around: Kitchen Little. The menu boasts a wide variety of egg dishes (including a number of specialty benedicts), as well as pancakes and French toast. Get there early, though, as there is often a wait. Several tables outside overlook the marina; try to grab one of these if you can, and enjoy watching the activity in the boatyard while you fuel up for the day ahead. 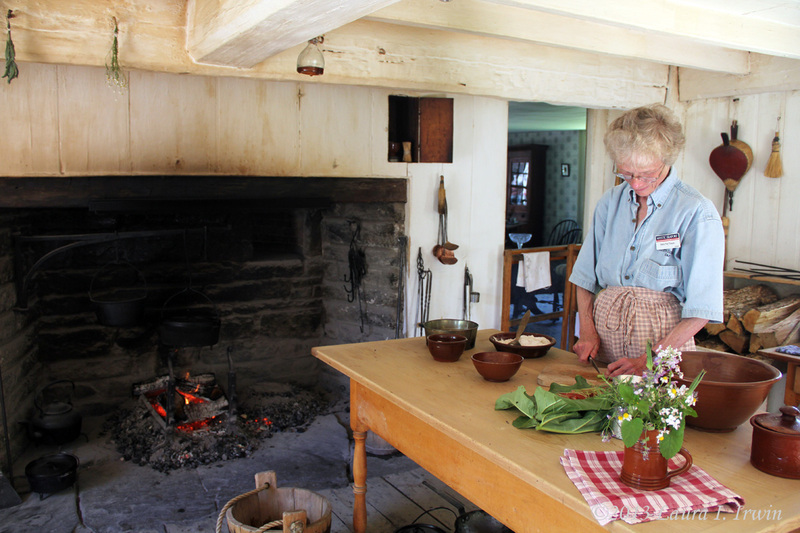 From Kitchen Little, it’s a short drive to Mystic Seaport, a re-creation of a 19th century seafaring village. The living history museum has a fantastic collection of boats and ships as well as more than 60 original historic buildings. The costumed interpreters are more than happy to share their wealth of knowledge about the village and the time period it represents. Be sure to visit the printer to learn about how type was set, and the bank to learn about how trading took place among seafaring vessels. Though the seaport spans over 35 acres, it is easily walkable. And for those tired legs, a free water shuttle takes visitors from the north end of the seaport to the south in just 10 minutes. For a small additional charge, visitors can board Sabino, a coal-fired steamboat built in 1908. Originally built as a ferry in Maine, the boat now makes hourly 30-minute cruises along the Mystic River. Along with San Francisco’s famous cable cars, it is one of only two National Historic Landmarks that can be ridden. If you’re feeling hungry after all of that walking, you have two great options for dinner. 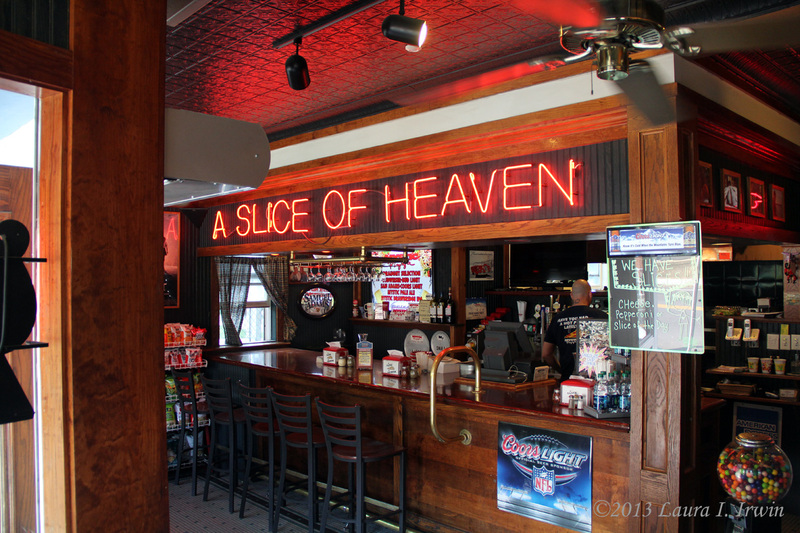 The first became well-known in 1988 when Julia Roberts and Lili Taylor made famous the small Mystic Pizza restaurant on West Main Street. The pizzeria still serves up its special recipe pizza, but also serves calzones, pasta, and grinders. The other great option for dinner is located a short drive from Mystic in Noank, Connecticut. Abbott’s Lobster in the Rough is a bit of a local legend, serving their famous hot, buttered lobster rolls overlooking Fisher’s Island Sound. Order at the window, then grab your food and head for the beautiful deck or lawn to enjoy your lobster along with sweeping water views. After dinner, make your way to Drawbridge Ice Cream for a treat you won’t soon forget. With several signature flavors, the ice cream here is rich and creamy. And with its small deck right next to the Mystic River Drawbridge, you will have the perfect view of boats coming and going on the river. Finish your day with a great sunset by making the 20 minute drive over to Watch Hill, Rhode Island (located at the southern tip of the town of Westerly). Napatree Point offers plenty of space to walk and enjoy the evening along Watch Hill Cove. From the parking area, several trails through the dunes lead to overlooks, and a long sandy beach with gentle waves is easily accessible. 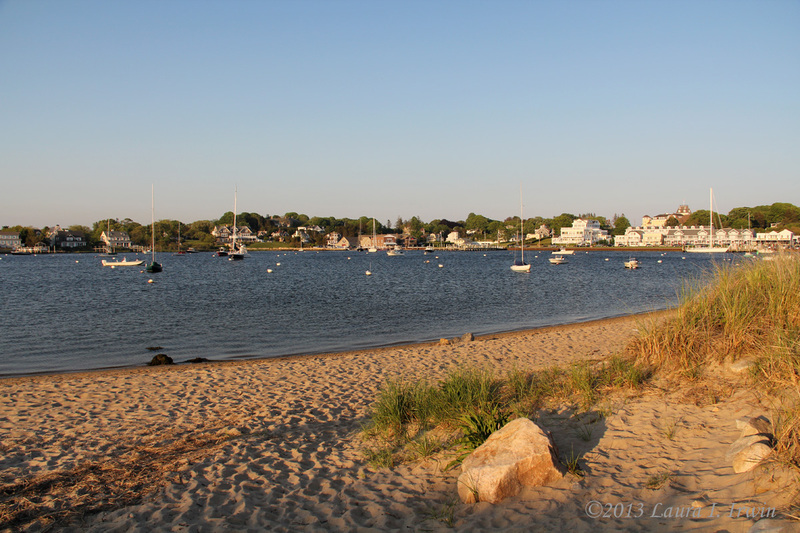 With its close proximity to the greater Boston area (just a 2 hour drive), historical sites, seafood restaurants, and beaches, Mystic, Connecticut is the perfect weekend escape!